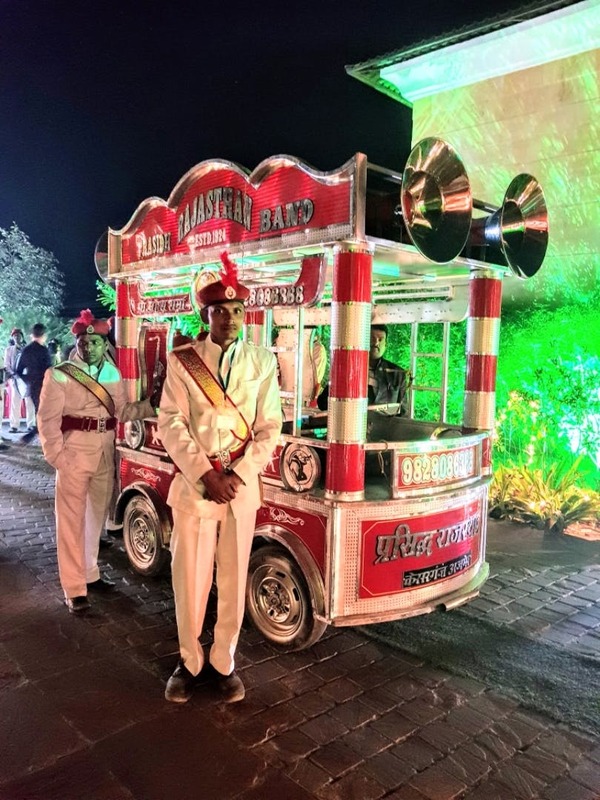 The Westin Pushkar Resort & Spa, famous for their sprawling greens, serenity and spas are also known for hosting amazing destination weddings at their resort in Rajasthan. I recently attended one typical band baja wedding that was a lot more than the mere fun of the usual weddings. Such weddings seem a bliss as one does not have to brave the mad city traffic to reach the wedding venues. The ceremonies are short, crisp and fun. It also provides an opportunity for the family and friends to bond with the numbers attending the wedding are limited where everybody comes to everybody during various events. Guests seem relaxed and attend various ceremonies at ease. As for the wedding hosts, the biggest solace comes in the form of each and every ceremony being planned and organised by the resort only. The rooms are spacious with more than sufficient wardrobe space for your expensive wedding dresses and much-swollen suitcases. The restaurant staff could be more warm, smiling and efficient! Also, don't forget to take out time and enjoy the famous spa services of this resort to soothe your tired feet out of endless dance performances. Pushkar, famous for the only temple in the world, dedicated to Lord Brahma, is around 415km away from Delhi. The dry and arid town of Rajasthan is known for rose flowers cultivation. Also, Pushkar can be reached in about 7.5 hours by road from Delhi and in 3 hours or so from Jaipur's airport or rail station.